When it comes to things like energy consumption, it’s very important to get the complete picture. There is a lot of debate about which energy methods are much more economical these days, but overall, it’s important to realize that when you can calculate your prospective energy expenditure in addition to also having an idea of how much the cost of a renewable energy system can be, you’ll be in a better position to make decisions about your own energy use. While the cost can vary depending on the location, size of a home, and the amount of time that a given family utilizes a particular energy amount, you’ll have a decent idea of just how much it can take to make positive gains in terms of energy use and monitoring. What is the Average Energy Consumption? Ultimately, energy consumption (especially average consumption calculations) completely depend on the individual. However, recent calculations show that the U.S. is among the highest in the world in terms of energy consumption. Based on the amount of products we purchase and a number of appliances we have in our domiciles, we tend to use 1 kilowatt of energy per hour. Per month, that means that we will be burning about 730 kilowatts, assuming that 1 kilowatt per hour rate stays constant. So should someone have an average monthly bill, that’s going to come out to about $73 for 700-plus kilowatts of energy. How Can You Calculate Your Energy Consumption? Due to the varying costs of energy around the country, it’s important to contact your utility company if you’re interested in figuring out what the precise rates of consumption would be. This is very critical because more often than not, most people assume that just because the average says what it is, then that means that’s your energy consumption. Not true. Simply contact your local electrical company, and they can provide you with detailed energy consumption rates. 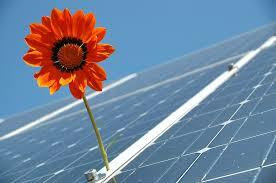 What Is Solar Panel Generating Capacity? 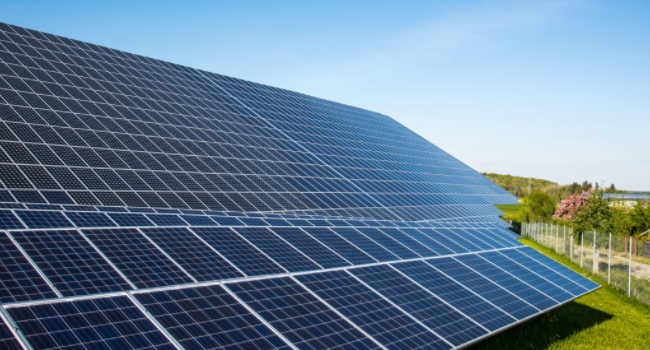 When it comes to the generating capacity of a solar panel, one of the most commonly cited (and conservative) estimates is that your typical solar panel will generate 10 watts of power per square foot. So regardless of where you live, you’d need a pane between 400-800 kw per square foot of energy to have a reliable source of a solar panel. And remember, it also depends on how much direct sunlight you receive in your given region. WHAT IS A SOLAR CHARGE CONTROLLER AND WHY DO YOU NEED ONE?